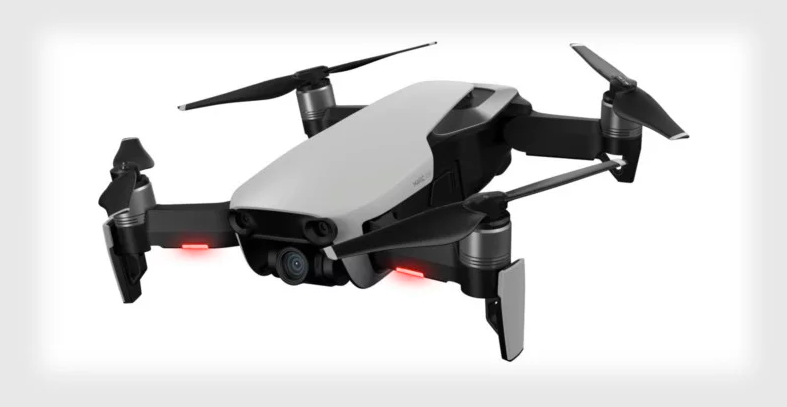 DJI has officially introduced a new drone, the DJI Mavic Air, the most portable one from the company, yet offering a lot in terms of features. 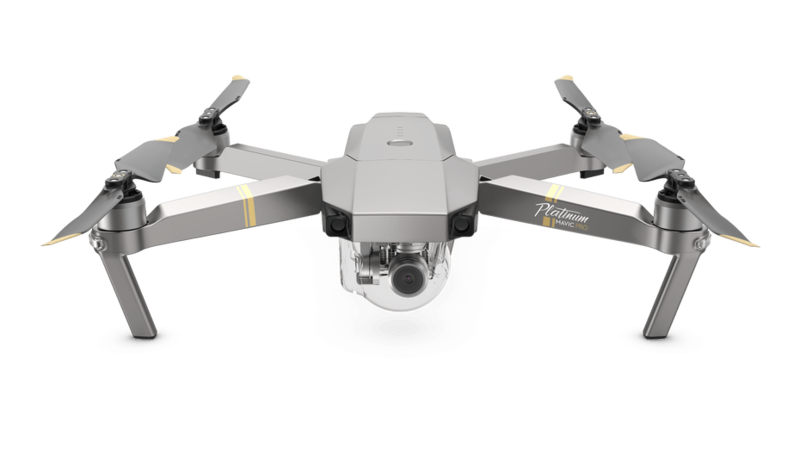 The Mavic Air has the 3-axis Gimbal 4K Camera Drone with SmartCapture, FlightAutonomy 2.0 and Advanced Pilot Assistance Systems. The compact design of the Mavic Air is made possible thanks to the folding arms and propellers. 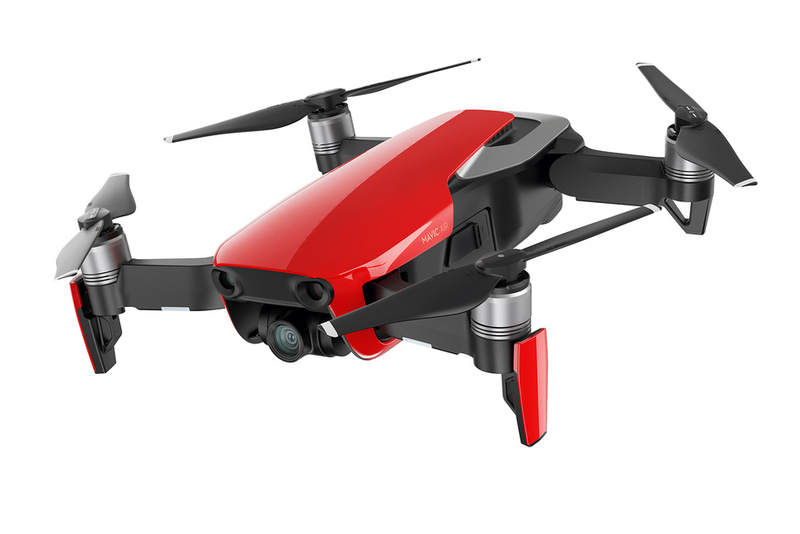 These flush well within the main body of the drone and thus, it is quite compact and the weight of the Mavic Air is 430 grams. For steady captures, the 3-axis stabilized gimbal is at work and the camera comprises of a 12 MP 1/2.3″ CMOS sensor that is capable of recording 4K videos at 30 fps. 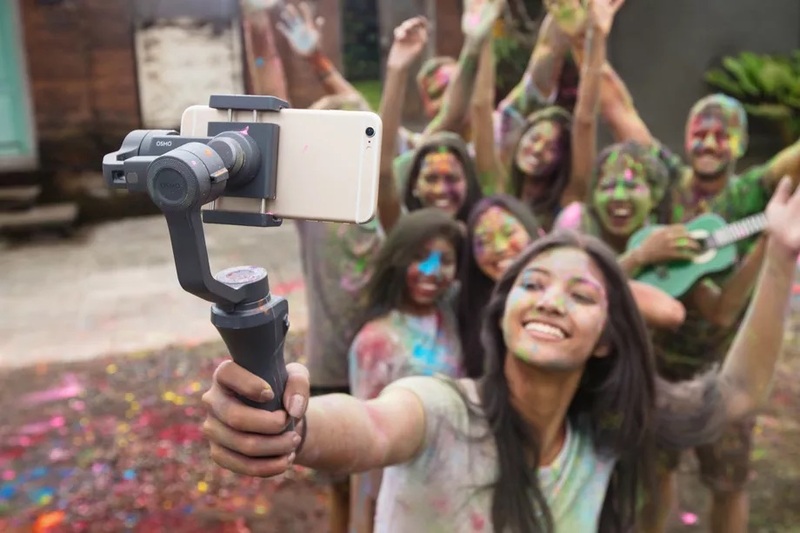 The camera offered here is also capable of recording 1080 120p fps slo-mo video and 32-megapixel panoramic images can also be captured within one minute. The intelligent flight mode that DJI has included is the ActiveTrack feature that automatically tracks and senses multiple subjects, and then follows them when the subjects are moving, and this feature helps well when there is high-motion tracking needed, in cases like cycling and running. The DJI Mavic Air also comes with 8GB of internal storage and there is a MicroSD card slot offering support for the storage expansion. 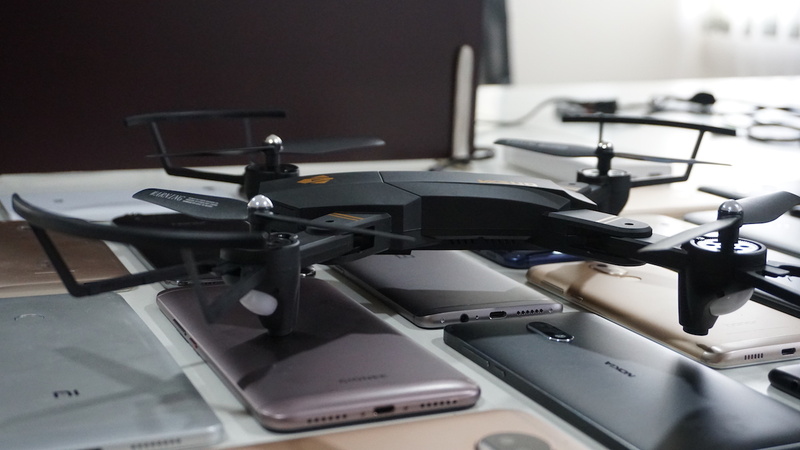 The drone has USB Type-C connectivity for faster data transfer, and there is a 2375 mAh battery, which according to the company offers a maximum fly time of 21 minutes on a full charge. Although light in weight, the Mavic Air can still fly stably in windy conditions with wind speeds of up to 36 kmph, and it can go to an altitude of about 5000 meters above sea level. The speeds it can reach up to is 68 kmph. You can also use the DJI Goggles to get the FPV flight experience and experience the view from the drone in a VR-like view. 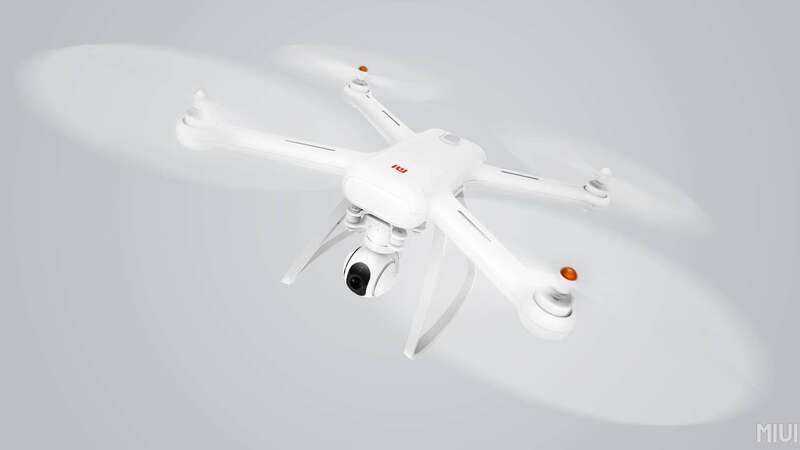 There are detachable control sticks on the remote control and the omnidirectional antennas on the foldable landing gear gives a maximum range of up to 4 kilometers, and while the drone is flying, it gives a real-time transmission at 720p resolution. 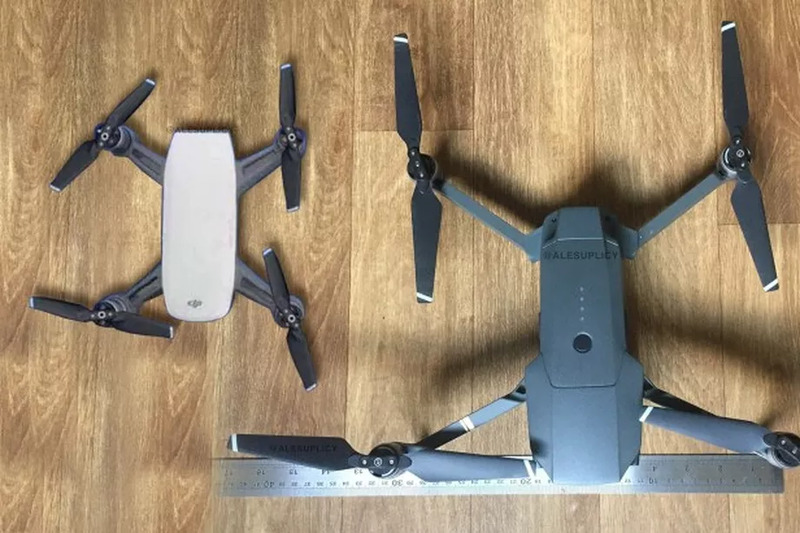 There are three color variants of the DJI Mavic Air, i.e. 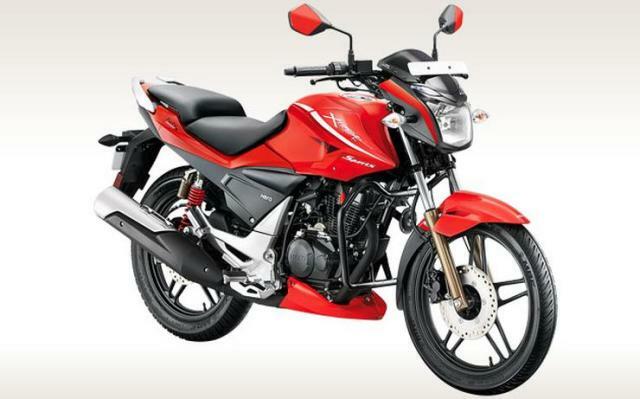 Onyx Black, Arctic White and Flame Red. 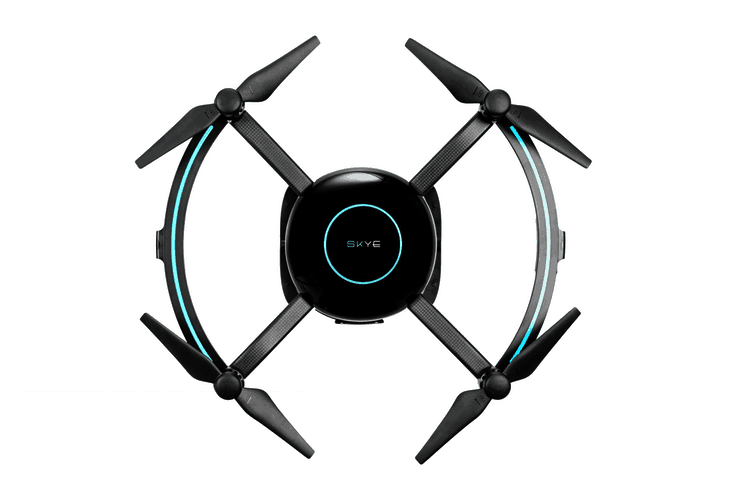 The drone only along with battery, remote controller, carrying case, two pairs of propeller guards and four pairs of propellers costs $799 and that is the basic pack. 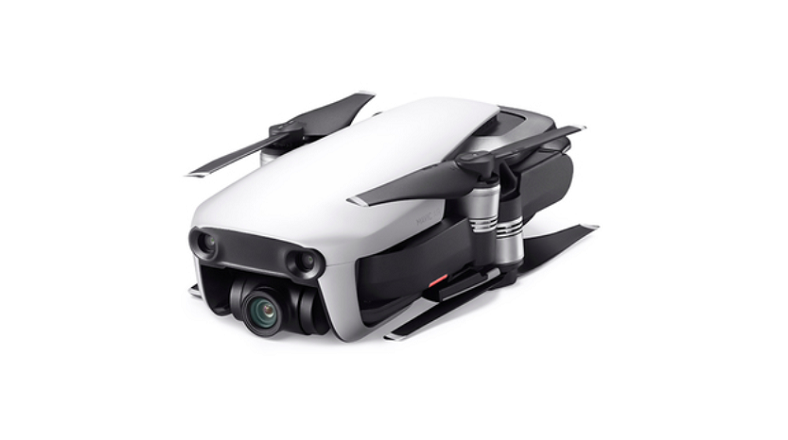 There is a Fly More Combo of the DJI Mavic Air that has the drone along with three batteries, a remote controller, a travel bag, two pairs of propeller guards, six pairs of propellers, a battery to power bank adapter and battery charging hub, and this combo is available at $999. The Mavic Air is available for pre-order and the shipping starts from January 28th. DJI makes the best drones!! DJI it’s amazing specs & design is so cool.